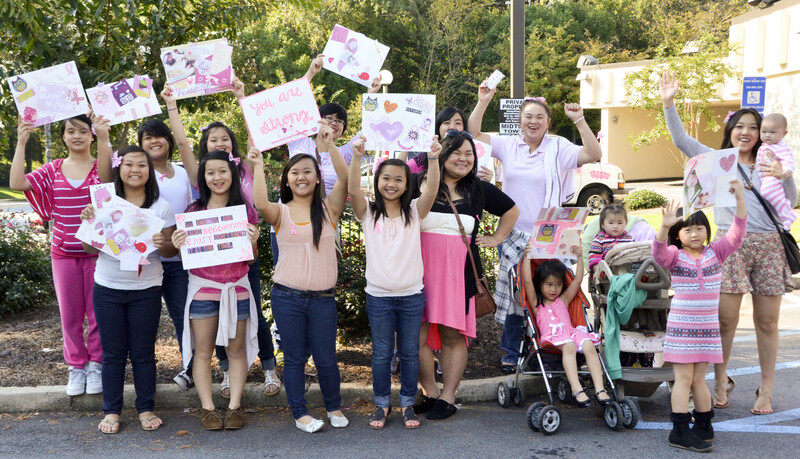 The theme for the 2017 Atlanta 2-Day Walk for Breast Cancer is “Generations.” As we get closer to the walk, we want to share the stories of the generations of women, men, parents, grandparents, and children who come together at the 2-Day to fight breast cancer in our communities. 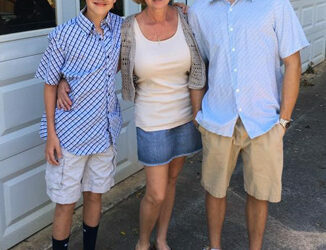 This week, 2-Day Walker Lisa Marks share her story. 2017 Cheer Stations Are Here! 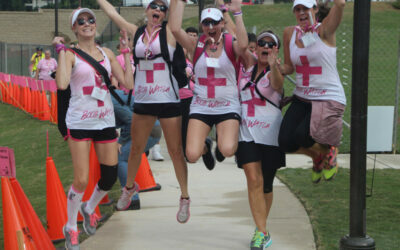 Cheering Stations for the 2017 Atlanta 2-Day Walk for Breast Cancer are here! Friends, family, and coworkers are invited to come out and encourage 2-Day Walkers at these designated areas. 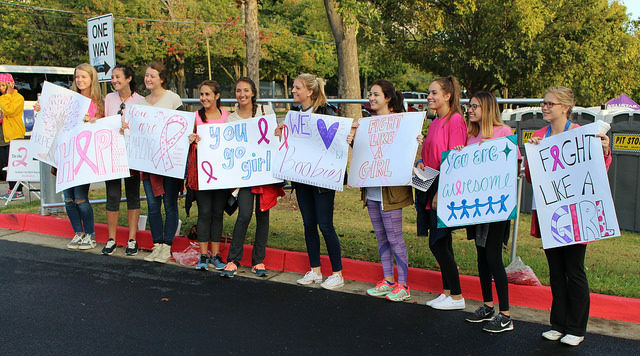 Bring signs, wear pink, and get ready to cheer! 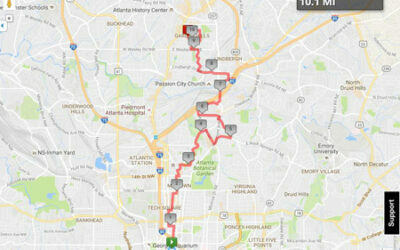 Get the 2-Day Walk Mobile App! 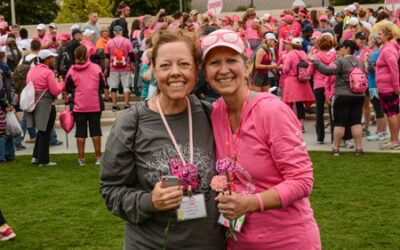 Pictures From the 2016 Atlanta 2-Day Walk for Breast Cancer Are Here! 2016 Cheer Stations are here! 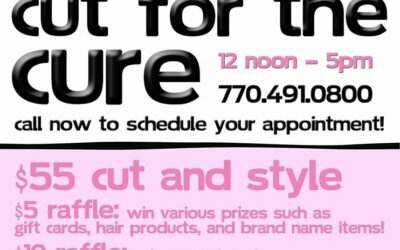 Join Siggers Hairdressers for the 2016 Cut for the Cure! The Bert Show Joins the 2-Day Walk as 2016 Media Sponsor!